AMES, Iowa — At its April meeting in Council Bluffs, the Board of Regents, State of Iowa, approved promotions for seven College of Design faculty members for the 2018-2019 academic year. Diane Al Shihabi, interior design; Alex Braidwood and Andrea Quam, graphic design; Jane Rongerude, community and regional planning; and Rob Whitehead, architecture, were promoted from assistant professor to associate professor with tenure. 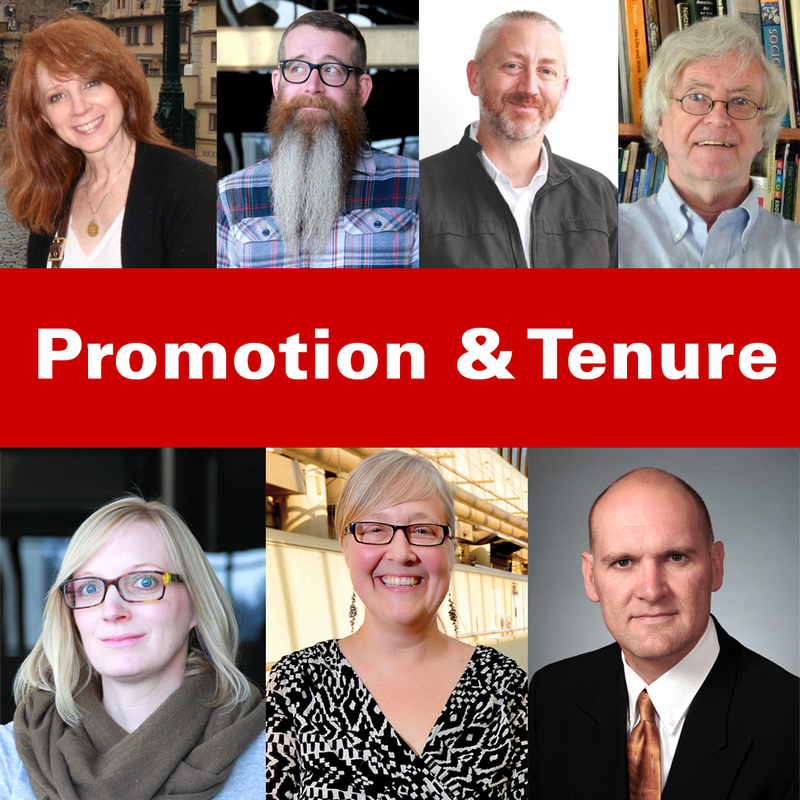 John Cunnally, art and visual culture (art history), and Gary Taylor, community and regional planning, were promoted from associate professor to professor (already tenured). The promotions take effect Aug. 16. Diane Al Shihabi joined the Department of Interior Design in 2012. She teaches courses in historic preservation of interiors and interior design history, theory and criticism, and co-teaches graduate research methods. For the past two years, she has co-taught an interdisciplinary option studio she helped develop as part of the ISU/US Department of State Cultural Heritage Documentation Project. She has also mentored numerous students with independent study projects in historic preservation. Al Shihabi is a member of the interdisciplinary faculty committee that developed the preservation and cultural heritage graduate certificate program approved by the Board of Regents, State of Iowa, in November 2017. She is a reviewer for the Journal of Interior Design and a site visitor for the Council of Interior Design Accreditation, and serves on the Taliesin Preservation Committee. Al Shihabi holds a Bachelor of Science in interior design and retailing, a Master of Science in design history and PhD in design history, all from the University of Wisconsin-Madison. She has studied feng shui in China and Arabic at Kuwait University. Braidwood joined the Department of Graphic Design in 2012. He is an affiliate faculty member of the sustainable environments and human computer interaction graduate programs. 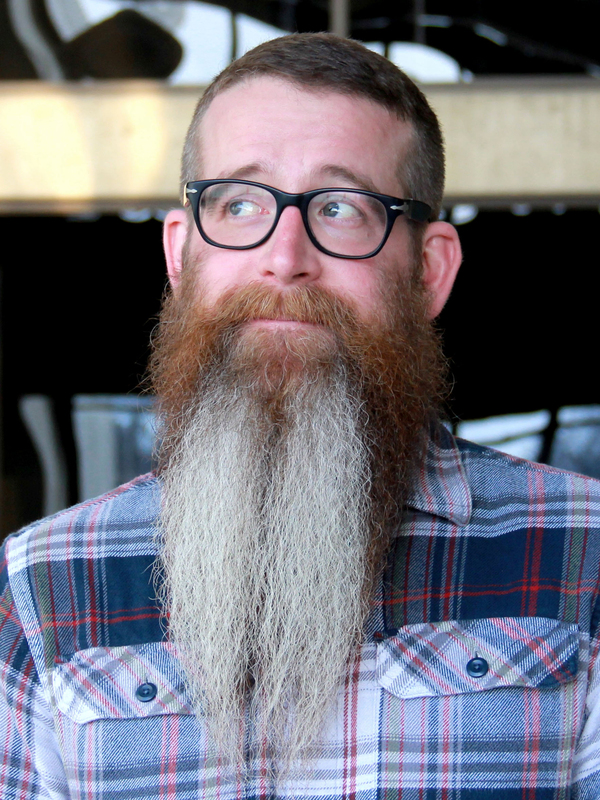 He also serves as education director of AIGA Iowa, director of the Iowa Lakeside Laboratory Artist-in-Residence Program, and is a founding board member of the nonprofit arts organization Grin City Collective. Braidwood teaches undergraduate and graduate graphic design classes in media design, design theory, sustainability and sound studies. He has also taught the foundations of sustainable design seminar as well as a summer field study course in acoustic ecology at the Iowa Lakeside Lab. Braidwood is the faculty adviser for the Graphic Design Social Club, DIY Craft Club and User Experience Design Club and has served as the Graphic Design Senior Show adviser since spring 2017. He co-organized the spring 2018 Coding Design / Designing Code symposium at Iowa State, which was funded through a CEAH Symposium Grant. Braidwood holds a Bachelor of Fine Arts in graphic design with emphasis on interaction and time-based media from the College for Creative Studies, Detroit, Michigan, and a Master of Fine Arts in media design from the Art Center College of Design, Pasadena, California. He served as an international journal referee for the International Digital Media Arts Association in 2016 and as a juror for the 2017 Des Moines Arts Festival. He was one of the Des Moines Art Center’s Iowa Artists in 2016 and completed residencies in Grinnell in 2013, Bogong Village, Australia, in 2014, and at the Iowa Lakeside Lab in 2015. 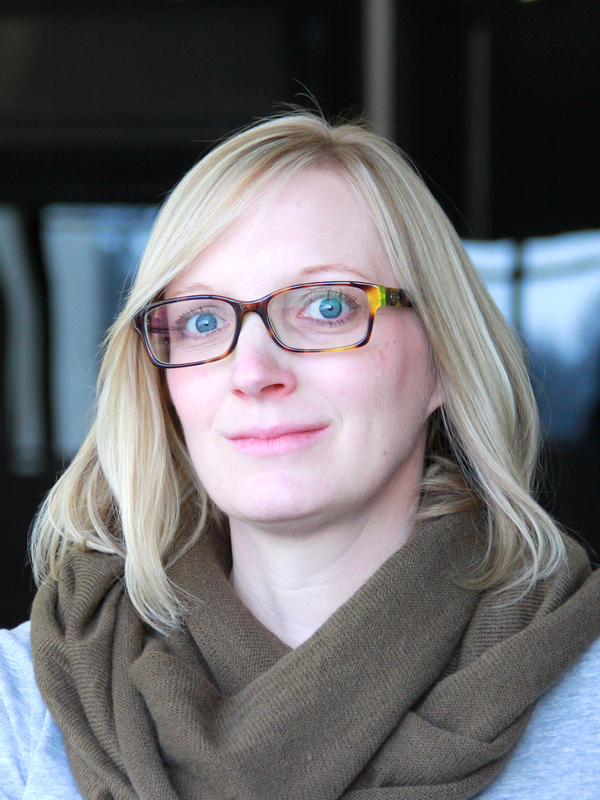 Quam joined the graphic design faculty as a lecturer in 2008 and was hired into a tenure-track assistant professor position in 2012. She has taught undergraduate and graduate graphic design studios and courses in publication design, photography and narrative message, and graphic design materials and processes. Quam served as the graphic design department’s senior portfolio night adviser from 2011-2015 and the Graphic Design Student Association adviser in 2014-2015. She was an instructor for the College of Design’s Design Condensed summer design camp for high school students from 2010-2013. She served as a reviewer for the International Digital Media and Arts Association’s Journal of Media Arts and Practice in 2016 and Design Principles and Practice: An International Journal in 2015. She is a member of the ISU Center for Excellence in the Arts and Humanities Advisory Council. Quam holds a Bachelor of Fine Arts in graphic design with honors from Iowa State and a Master of Fine Arts in design from Virginia Commonwealth University. Rongerude joined the Department of Community and Regional Planning in 2010. She teaches the graduate community planning studio and courses in planning theory, US housing policy, urban revitalization and social justice. As the department’s sole graduate planning studio instructor from 2011-2017, she developed a multi-year relationship with the City of Des Moines through which her students have worked with city officials, community groups and residents to assess, plan and propose recommendations to improve quality of life in underserved and distressed neighborhoods. Rongerude’s research focuses on low-income housing, community engagement and the scholarship of teaching and learning related to team-based learning (TBL). She helps lead a campus-wide initiative to create active classrooms and expand their use of TBL, which engages students in research and provides opportunities for shared inquiry, mutual exchange of information and development of shared knowledge. She has also conducted research in collaboration with the university’s ISU 4U Promise program and STEM Neighborhoods Project. She holds a Bachelor of Science in environmental studies from Portland State University, and a Master of Community Planning and PhD from the University of California, Berkeley. 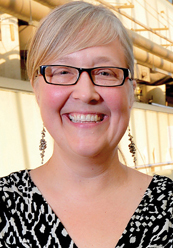 She received the College of Design’s Outreach/Public Service Award in 2014 and Polster Teaching Award in 2018, and was one of 12 ISU faculty, staff and students selected for the 2017 Women Impacting ISU calendar. Whitehead joined the architecture faculty as a lecturer in 2007 and was hired into a tenure-track assistant professor position in 2012. He teaches architectural design studios, undergraduate structural technology courses, integrated undergraduate-graduate studios, and graduate building technology seminars and design-build service-learning studios. Whitehead is the author of Structures by Design: Think, Make, Break, forthcoming from Routledge in 2019. With Jason Alread and Thomas Leslie, Whitehead is a co-author of Design-Tech: Building Science for Architects, 2nd Edition (Routledge, 2014). He received the 2011 Building Technology Teaching Award for Emerging Faculty from the Building Technology Educators’ Society, the 2012-2013 Creative Achievement Award from the Association of Collegiate Schools of Architecture and the 2014 AIA Iowa Educator Award from the Iowa chapter of the American Institute of Architects. DesignIntelligence named him one of the 30 Most Admired Design Educators for 2015. Whitehead is the faculty adviser for the National Council of Architectural Registration Boards. He serves on the boards of the ISU Center for Excellence in Learning and Teaching and the ISU Office of Sustainability’s Live Green! Initiative and chairs the Department of Architecture’s Technology Substantive Area. He was the faculty adviser of the Iowa State chapter of the American Institute of Architecture Students from 2012-2016. Whitehead holds a Bachelor of Architecture from Iowa State and a Master of Architecture from the University of Texas at Austin. Prior to his position at Iowa State, he was a senior architect for nine years at Herbert Lewis Kruse Blunck Architecture in Des Moines. Since 2007 he has run his own architectural practice, Whitehead Design Workshop, in Des Moines. Cunnally joined the faculty in the Department of Art and Design — now the Department of Art and Visual Culture — as an assistant professor in 1989 and was promoted to associate professor with tenure in 1997. He served as associate chair of the department from 2001-2003 and associate director of the College of Design Rome Program from 2003-2005. Cunnally teaches undergraduate and graduate art history courses on Greek and Roman art, the art of Islam, Renaissance art and the history of comics, as well as the Introduction to Visual Culture Studies online course. 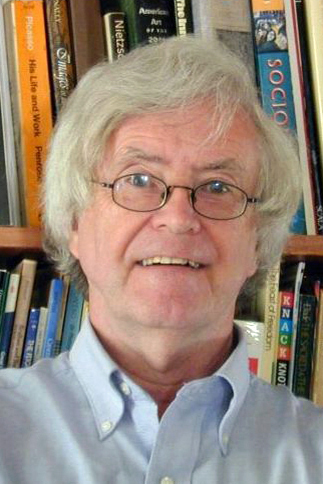 He is the author of Images of the Illustrious: The Numismatic Presence in the Renaissance (Princeton University Press, 1999) and Irritamenta: Numismatic Treasures of a Renaissance Collector (American Numismatic Society, 2016), which won the “Best Book on World Coins” award from the Numismatic Literary Guild in 2017. He is the coauthor of Numismatics in the Age of Grolier (Grolier Club, 2001). 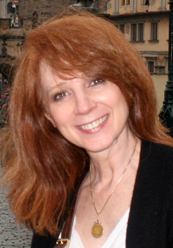 Cunnally holds a Bachelor of Arts in English from Temple University, a Master of Science in library science from Drexel University and a PhD in art history from the University of Pennsylvania. He received the Eleanor M. Garvey Fellowship in Printing and Graphic Arts from Harvard University in 2004. He was named a “senior faculty marshal” in 2017 for his long service as a faculty marshal at Iowa State commencement ceremonies. Taylor joined the Department of Community and Regional Planning in 2004 as an assistant professor and extension community development specialist. He was promoted to associate professor with tenure in 2011. 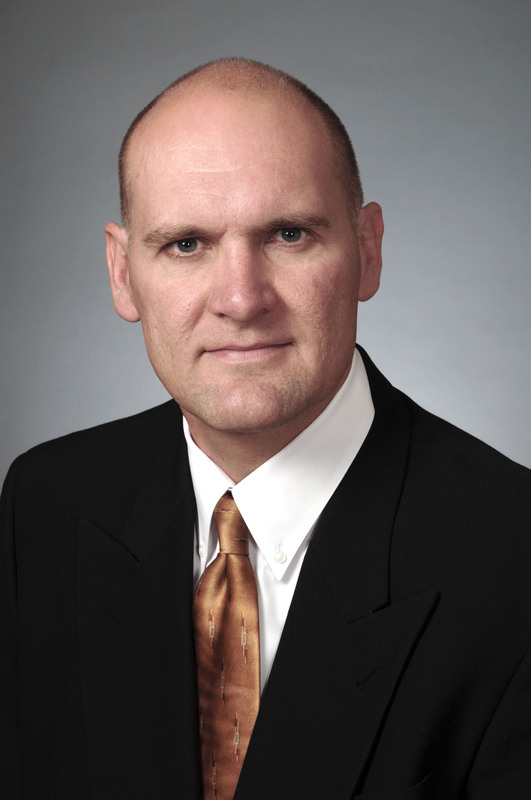 He was named director of the ISU Extension and Outreach Community and Economic Development program in August 2017 after having served in an interim capacity since 2015. 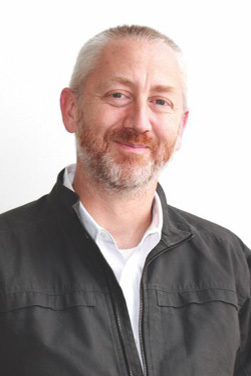 In this position, he also serves as the associate director of the Institute for Design Research and Outreach and director of Design Extension. Taylor publishes, conducts workshops, pursues projects and provides assistance to citizens and government officials related to land-use planning and land-use law. His “Planning and Zoning for Local Officials” workshops reach more than 350 local decision-makers annually, and his publication titled “The Iowa Land Use Planning Notebook” has become an essential resource for elected and appointed officials involved in the planning and zoning process. Through his blog, “The Midwest Planning BLUZ,” his presentations to professional organizations and his assistance to Iowa community leaders, he keeps the planning community of Iowa and surrounding states current on legal matters and practice issues in land use. Taylor has received awards from the American Planning Association and the National Association of Community Development Extension Professionals for his programming and service to Iowa communities. He holds a Bachelor of Science in marketing from Northwest Missouri State University, a law degree from the University of Nebraska and a Master of Community and Regional Planning from Iowa State.